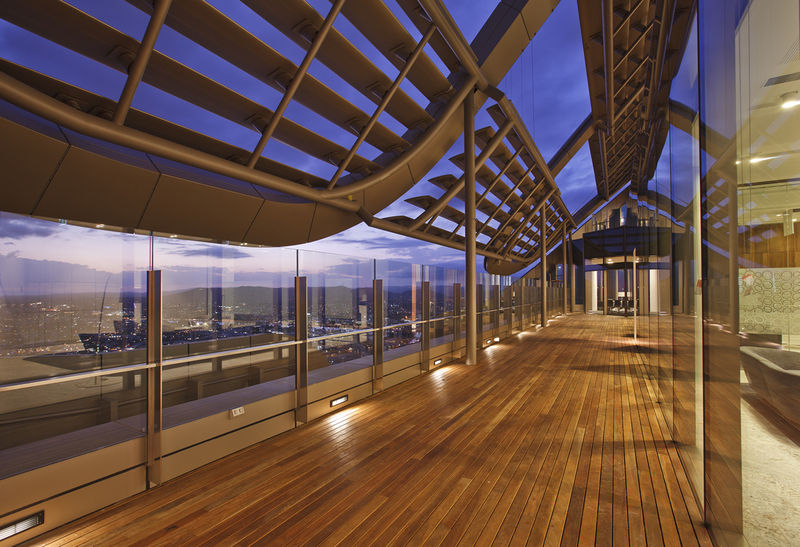 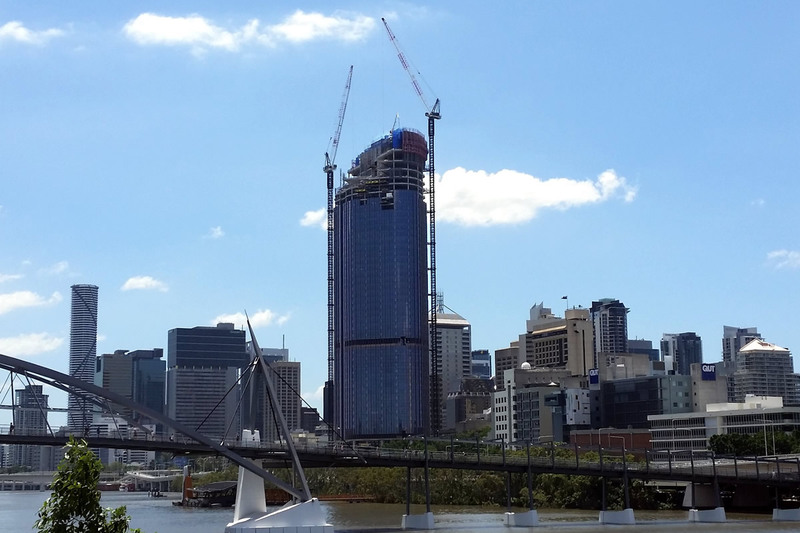 The tallest building in Brisbane commands the river and is a showcase for advanced electrical features built and maintained by Fredon to the highest standards of functionality and finish. 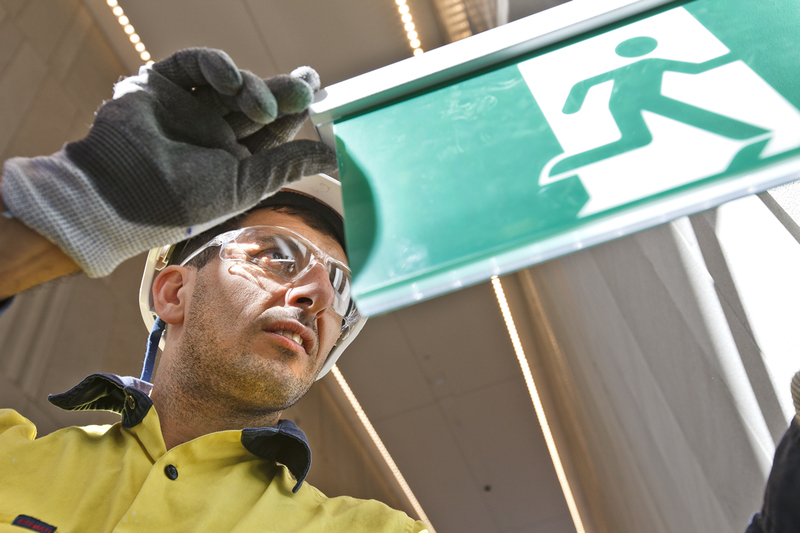 Our electrical work has won two NECA Qld environment and efficiency awards in successive years for different innovations. 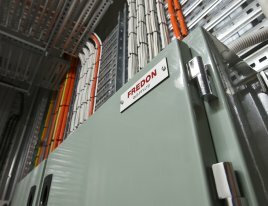 It’s a prime example of the advantages that building owners can obtain from Fredon’s integrated engineering, construction and property services ioffering. 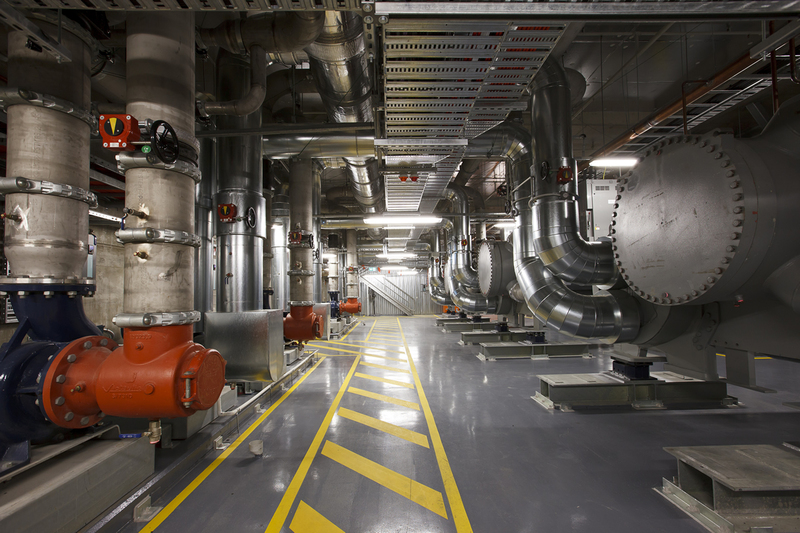 A considerable amount of new research went into the technology at the design and engineering stage based on our understanding of the whole life cycle of buildings that we service. 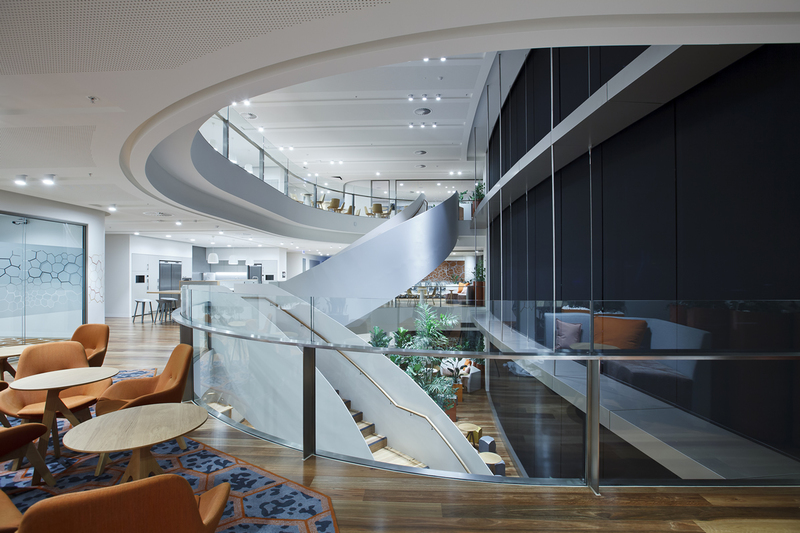 The building makes smart and innovative use of its DALI (digitally addressable lighting interface) to make substantial and quantifiable savings on maintenance and running costs for up to 15 years into the future.